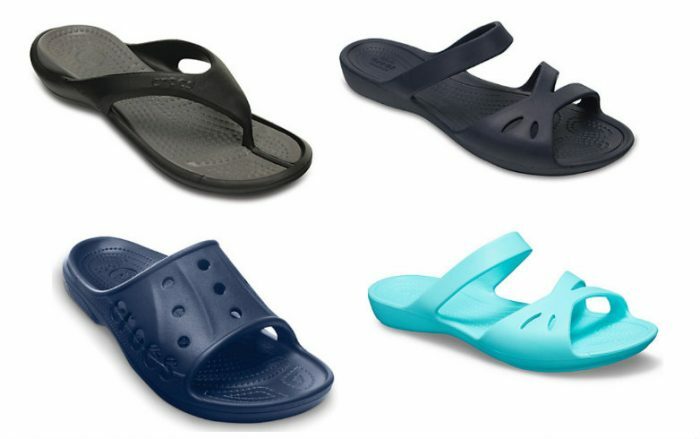 You can get 50% off or MORE off over at Crocs.com! Items will go FAST! 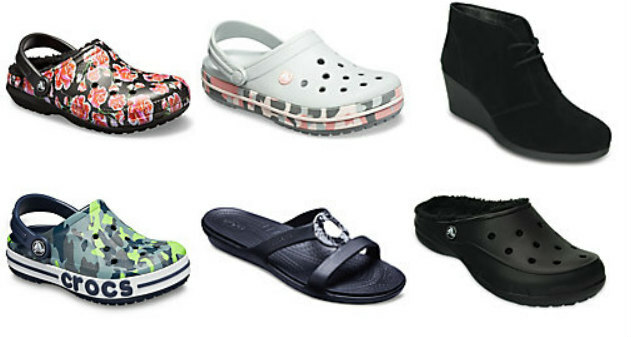 They have styles that do not go on sale very often! Shipping is free on orders of $35.00 and up, or it will be $4.99.